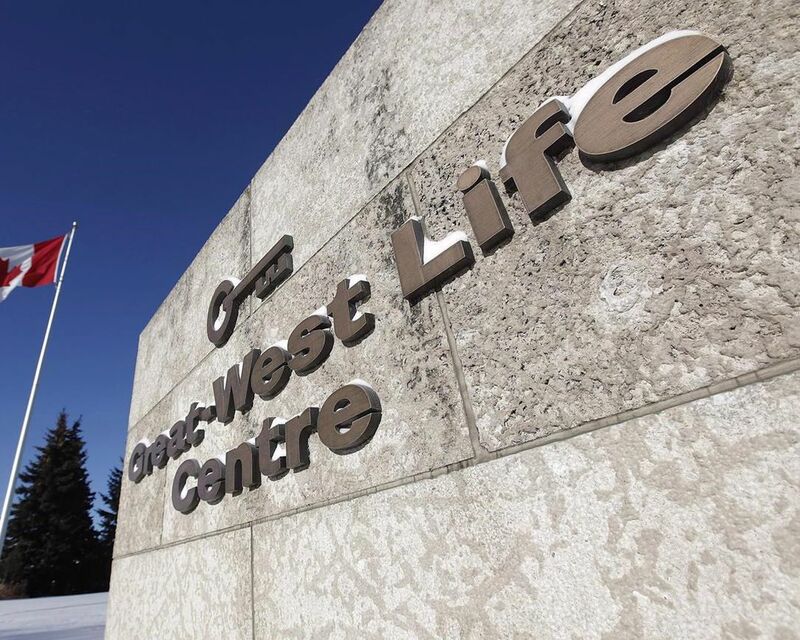 Great-West Lifeco Inc. will be consolidating its three Canadian life insurance companies under a single brand, Canada Life, in a bid to reduce duplication and better compete in an increasingly digital world, its chief executive says. The amalgamation of Great-West Life Assurance Co., London Life Insurance Co. and the Canada Life Assurance Co. brands under one banner, and a new logo, will allow for more efficient communication with its customers using one “strong voice,” as interactions occur more via digital and social channels rather than face-to-face, said Paul Mahon, head of the Winnipeg-based financial services holding company. In addition to the brand unification, Great-West Life, London Life, Canada Life and their holding companies Canada Life Financial Corporation and London Insurance Group Inc. have also begun the process to formally amalgamate as one company. Both moves are not expected to result in any job losses, he said. Great-West, which has more than 11,000 employees across Canada and is a member of the Power Financial Corp. group of companies, said Wednesday that its businesses in the U.S. and in Europe are not affected by this change. As well, its other subsidiaries Quadrus Investment Services Ltd., Freedom 55 Financial, GWL Realty Advisors and GLC Asset Management Group Ltd. will all retain their current branding. Mahon expects that by the end of 2019, all of the company’s individual or retail products will be migrated to the new brand and throughout 2020, its group insurance customers will transition from Great-West brand to the Canada Life brand. The overall brand transition will take two or three years, he added. Once the process of brand transition is complete, this ends the long run of two prominent insurance names in the Canadian market, after Great West Life Assurance Co and London Life were founded in 1891 and 1874, respectively. The company amalgamation, a multi-step process which requires board, regulatory and policyholder approvals, is not expected to result in any significant impact on its geographic footprint or its existing office structure either, said Mahon. He notes that when Great-West Life first merged with Canada Life and London Life it did a lot of back-office integration. At the time, the company decided to keep the iconic brands separate in order to reach more Canadians through the associated distribution channels, but the landscape has changed quite a bit over the years, Mahon said. “As time has evolved, we have ended up in a situation where there is a lot less product differentiation across the various channels that we support,” he said. The company says it now has more than 13 million customers across the country. When asked where the amalgamated entity will be headquartered, the company said the process has just begun and more information will be provided in due course. Great-West is headquartered in Winnipeg, while London Life and Canada Life are headquartered in London, Ont., and Toronto respectively. Scott Chan, an analyst with Canaccord Genuity Corp. in Toronto, said the moves announced Wednesday have “limited financial impact to earnings” and left its earnings per share estimates for the Winnipeg-based company in tact. “With more digital capabilities, one brand should improve marketing effectiveness, allowing cross-selling capabilities with a consistent image,” he said in a note to clients.